TaborGrass: Beginning/Intermediate Banjo Class with Mike Stahlman at Taborgrass! Beginning/Intermediate Banjo Class with Mike Stahlman at Taborgrass! 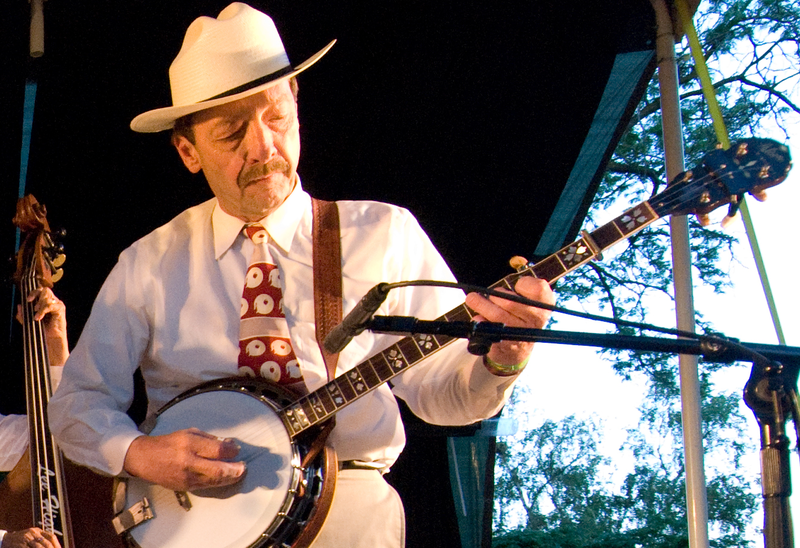 Taborgrass is excited to be hosting banjo great Mike Stahlman (Sawtooth Mountain Boys, Sunny South, Loafers), for 4 classes on Thursday nights starting this Thursday, March 9th in the Chapel at St. David’s. The price for all four classes is $60. You can pay and register on the first day of class. Banjo students: Don’t miss this opportunity!